The very first image most of us have at the mention of saving is basically pinching pennies, or letting go of all those little things in life that make it more enjoyable, like getting takeout, buying concert tickets, or a fancy vacation. That, however, doesn’t have to be true, because a frugal mindset doesn’t necessarily mean a life of no indulgence or healthy fun, for that matter. It’s about managing your finances more effectively, setting your priorities, and creating a more future-oriented outlook on decision-making. Thanks to so many modern capabilities we enjoy today, from smart tech apps and a multitude of digital working options, to a range of insurance policies, we can now diversify our income and save up without a hassle. So, without further delay, let’s take a look at several smart, simple, and effective ways how you can achieve just that: save money, stay solvent, be financially independent, and ensure that you have a bright future ahead of you when it comes to financial stability as well. Saving is not a temporary adjustment in your spending, but a permanent approach to how you treat your money and your buying decisions. People often buy things on impulse, and we all know that you should never go to the store hungry – it will backfire majestically for your finances. However, once you start understanding your own shopping patterns and when you define your needs clearly, you’ll be able to make changes on the go without harming your lifestyle or abandoning all indulgences. To make things simpler, you can use a phone app such as Mint designed to help you keep track of where you spend your money. Instead of building up your expenses with haphazard buys, you can time your shopping escapades during sales, schedule grocery shopping and meal prepping so that you don’t waste food or order when you can eat home-made meals, and keep track of how much you spend on gas, transportation in general, medical appointments, and the like. This will give you an idea of how you can modify your behavior to save up more efficiently. Having a financially stable future means that in addition to saving, you need to spend wisely on things that will serve as an investment into that very same future. From health to life insurance, making sure your possessions have coverage too, and all the way to setting up your own emergency fund, you need to prepare for the unexpected, at least to the best of your ability. Talk to experts to get a better understanding of what will determine your insurance premium, because you can even save in that realm if you make some healthy choices, such as if you quit smoking and alcohol consumption. Not to mention that adjusting your lifestyle in that manner will help you protect your wellbeing and cut medical costs down the road as well, and let you enjoy your life fully even before you reach your silver years. What’s more, the sooner you start investing in your insurance policy, the better it is for your future. Saving doesn’t boil down to spending and investing alone, but on how smart you are with your earning as well. Today, we are no longer confined to the idea of a nine-to-five job, as we have access to a wide range of employment options, side-gigs, and great additional income streams we can build online as well as offline. With that in mind, you can diversify where your money comes from to make sure that you can cover your needs, and use the rest of your income as your savings source. For example, if you choose to work online as a freelancer and pick up an occasional additional project, you can choose not to transfer all of your online earnings to your regular account, but keep them stored on your PayPal. Then again, you can pick up other positions, such as online teaching, tutoring, creative writing, or you can even start your own side-business. 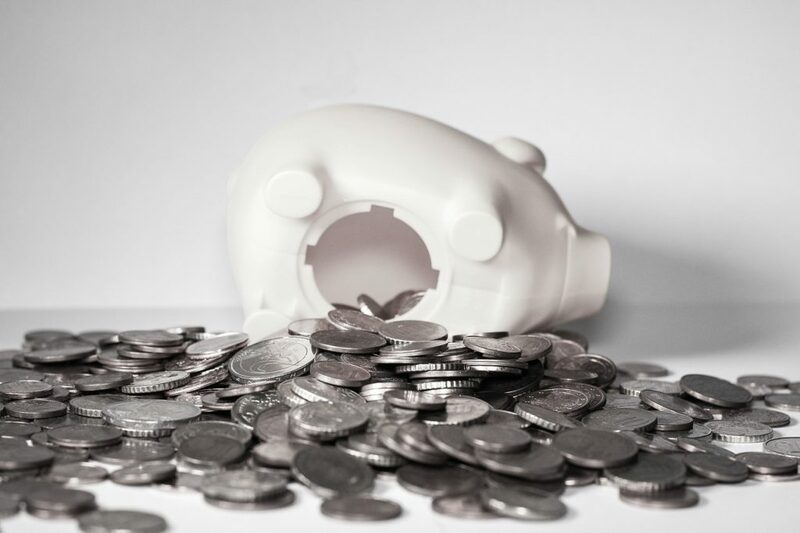 With more than one source of income, you’ll prevent dipping into your savings in case you lose your primary job and you’ll be able to save more without changing your lifestyle too drastically.